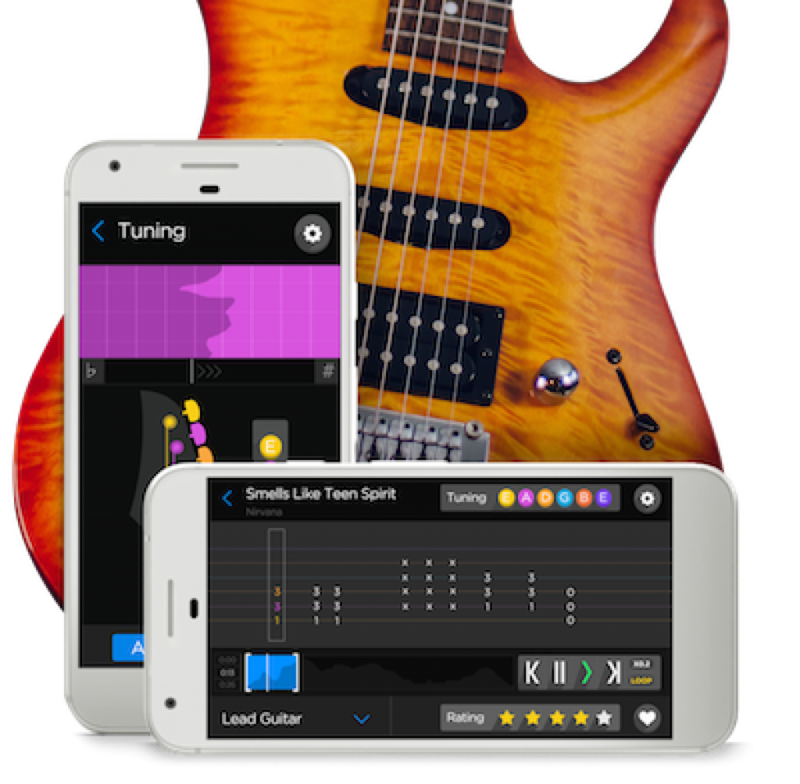 Just like learning languages, learning to play a musical instrument such as the guitar becomes easier with modern technology. The Fret Zealot is the perfect example of this. This is an app-enabled set of LED lights you can put on your guitar that shows you exactly where to place your fingers for any song you want. Over 1200 backers supported the Fret Zealot project on Kickstarter where it went from concept (called Fret Zeppelin at first) to a quality tested product. The Fret Zealot LED light strip fits on any guitar, acoustic or electric, left- or right-handed. It fits in seamless with your fretboard so you don’t notice it while playing. With the official Fret Zealot app (available on iOS and Android) you control all the LED lights on your guitar. You can learn basic notes and chords and load popular songs or any guitar tabs you can get your hands on. Cool upcoming features in the app are programming a custom light show or listening to the notes you play so you can play everything at your own pace. Who is the Fret Zealot for? The Fret Zealot is available on the official website. You might have to pre-order because it’s very in demand right now.